Yshar is a multi-talented artist based in France and working internationally. Nourishing from her African-Indian heritage, and despite any dance background, she found natural skills for dance and rhythms. She began her carrier as a self-taught performer in the band Wadhom (didgeridoo and hang drum). 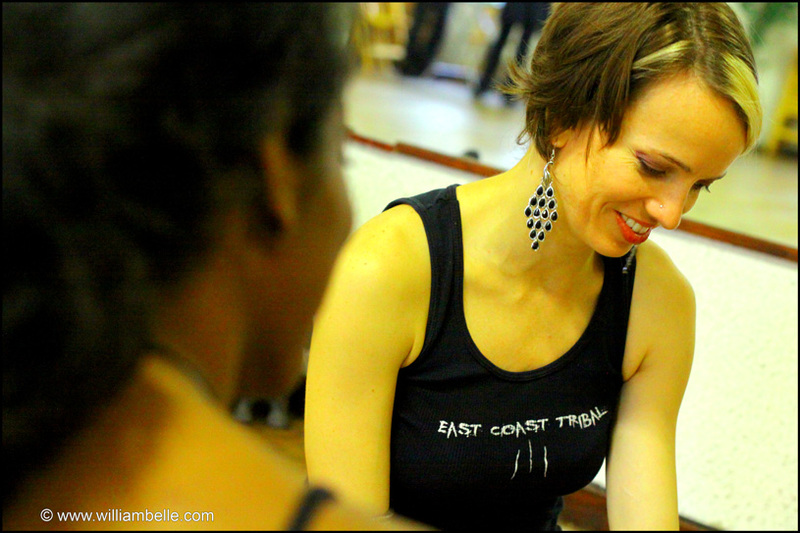 She has been studying tribal fusion dance for 3 years now, with masters such as : Mardi Love, Sharon Kihara, Heather Stants, Lady Fred, Ariellah…and her mentor and friend, Sera Solstice. 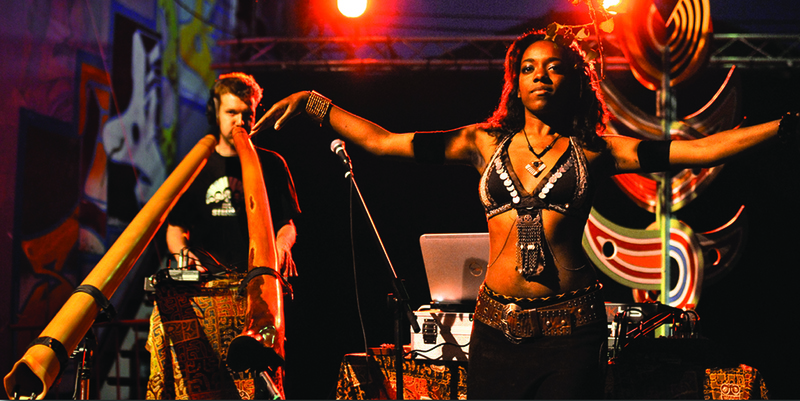 Since 2009, she is performing with Zalem, a world-known didgeridoo player in their duet Zalyshar. They have been touring in France and Europe. They are now working on a new project : “Tribal Didgstep”. 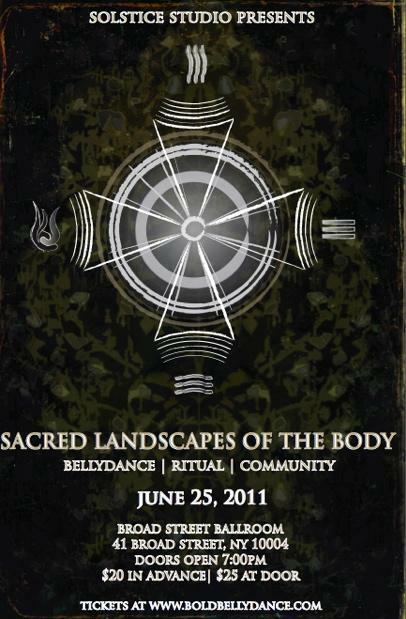 An alchemy between didgeridoo, beatbox, electronic effects, and synthesizers. This project has been the launcher for her new carrier as a music producer. Her passion for electronic music as a dancer also feeds her to create music. Thanks to her musical skills, she explores and uses the different layers of music to create cutting-edge choreo. She deeply connects to the music as she is to herself. Her influences take roots in her passion : music, meditation, science-fiction books and movies, and the experiences/people life brought on her path. Passionate by astronomy and quantum physic, she seeks to translate the relation between infinitely big and infinitely small in her dance. 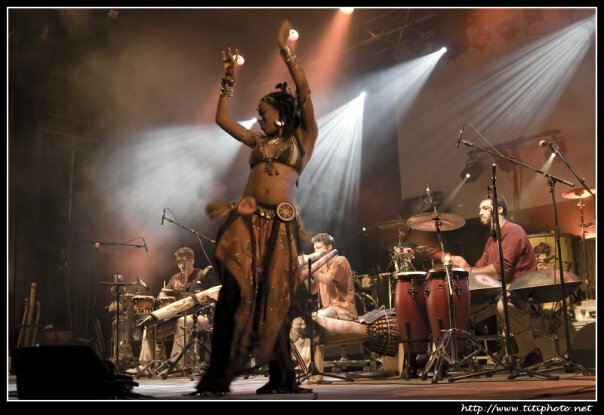 She performs for the band Milanga (above) consisting of sitar, singing, didgeridoo, and machines. She loves collaborating with other artists and was also a featured dancer on stage for Lakay, Asura, and Djemdi. 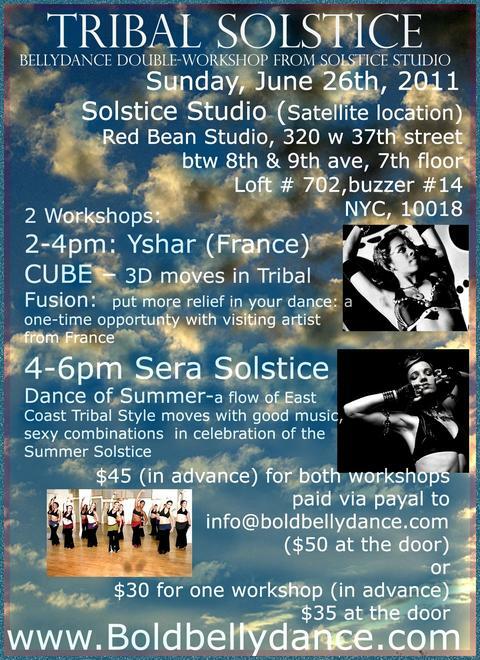 In June 2011, she performed in a show in NYC alongside Sera Solstice and gave a workshop to her studio. Yshar was studying science education upon discovery of Bellydance. She now uses her skills to teach in regular classes and workshops. She has a strong interest in self-empowerment, neurobiology, and mind-body connection and healing. She believes we are all connected. She believes art and dance to be the speaking language of the soul. This universal language that frees us from any boundaries, norms, or fears… She keeps on working her dance style and skills through workshops in France abroad, while touring, teaching, and music making!